If you need to make a payment in person or need assistance use the information below. 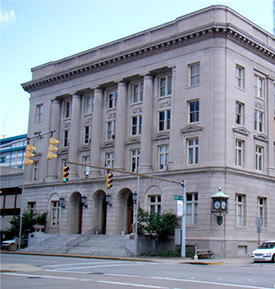 Payments on Court Citations can be made at City Hall. 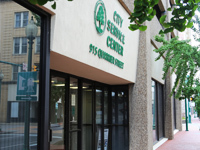 The Municipal Court Clerk's Office entrance is through the front revolving doors on Virginia Street, first door on the left, room 103. 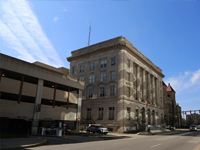 Parking is available in the Shanklin Parking Building next to City Hall on Virginia Street. 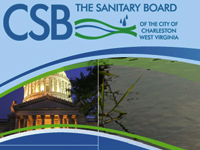 Payments on Municipal Fees can also be made at the Sanitary Board Office. 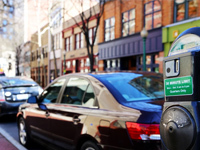 In the evenings and on weekends, there is a drop box located by our main entrance door for your convenience. Monday - Friday, 8:00 a.m. to 4:45 p.m.